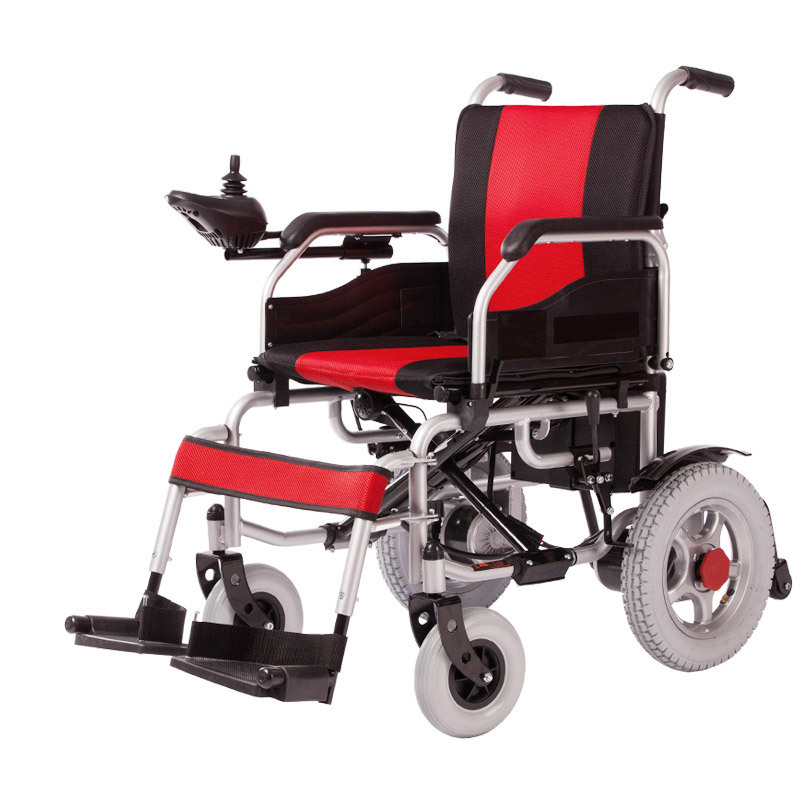 WOFFTOWN113 Outdoor Electric Wheelchair from China Manufacturer - electric wheelchair China Manufacturer Suzhou Wofftown Co.,Ltd. 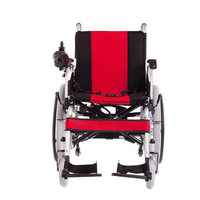 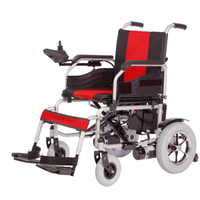 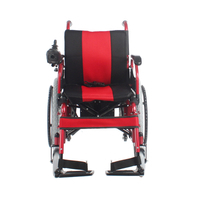 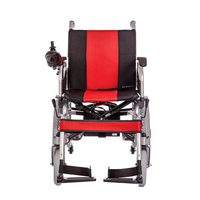 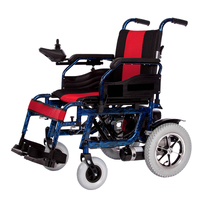 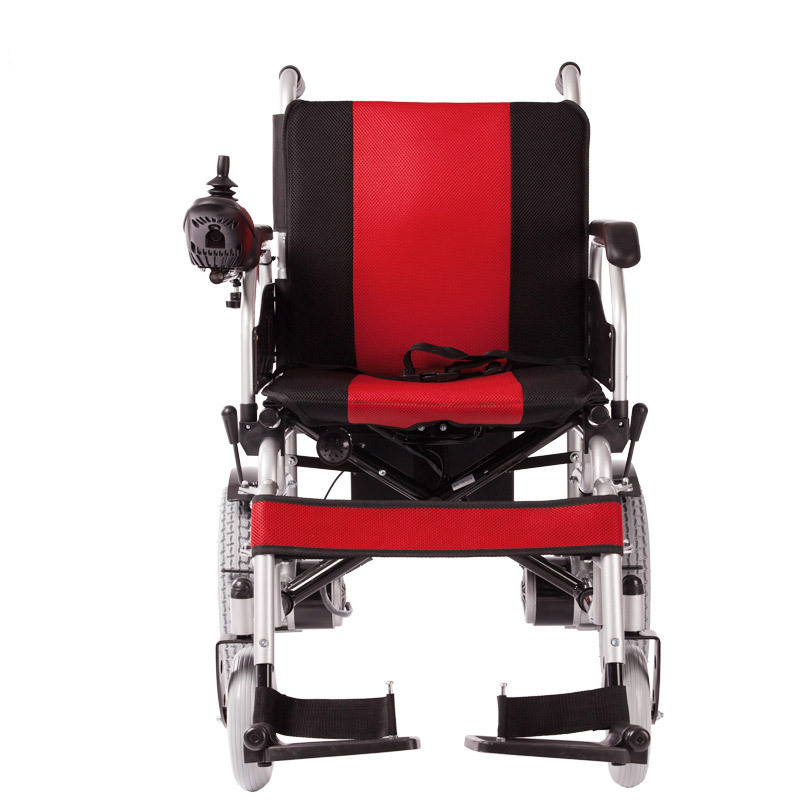 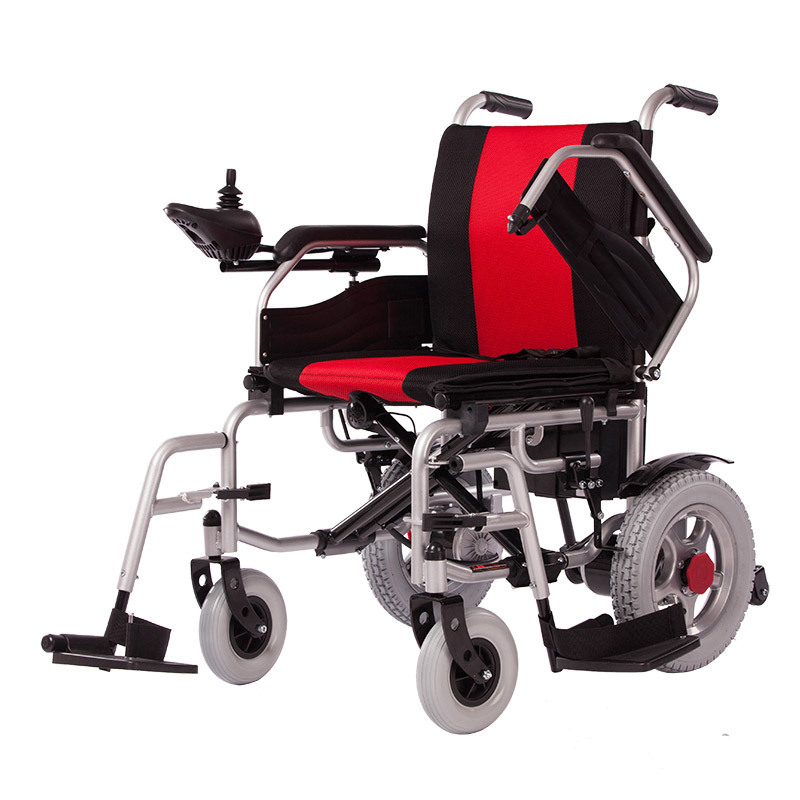 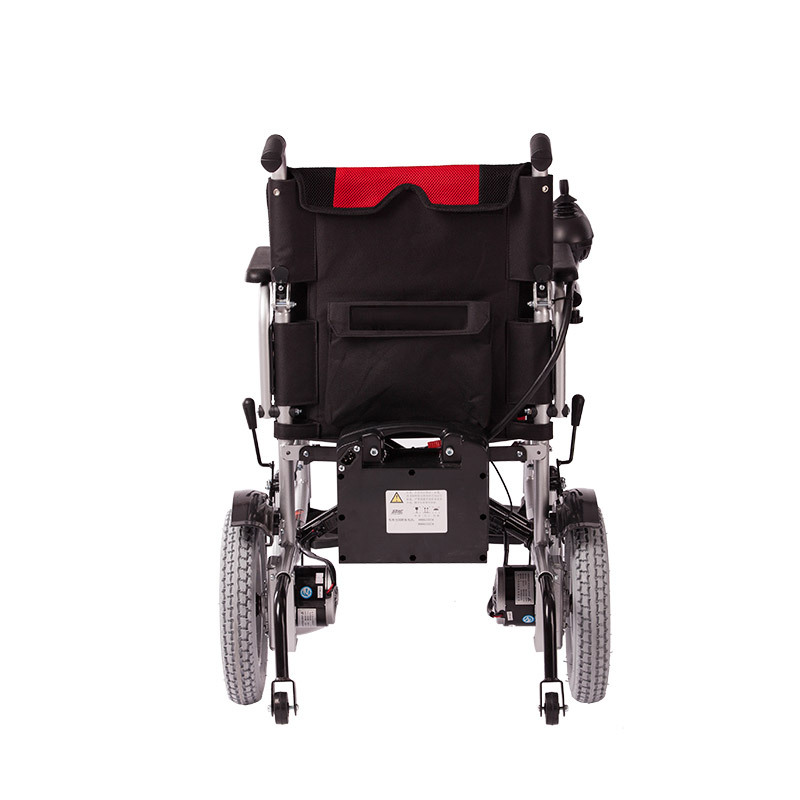 Electric folding wheelchair, with liquid painted steel frame, quickly detachable battery box, flip up armrest, swing away footrest, double motor rear wheel drive, padded nylon upholstery, 8 inch front solid tires, 12 inch rear wheel with pneumatic tire or solid tire, with manual and automatic control switch and anti-tipper. 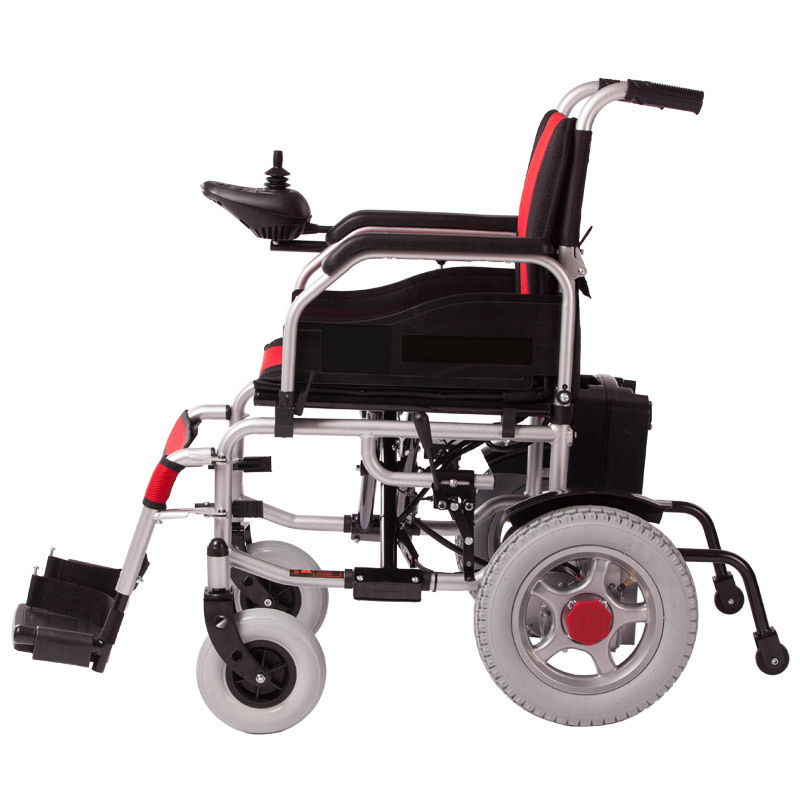 WOFFTOWN113 Outdoor Electric Wheelchair, easy folding wheelchair, with liquid painted steel frame, quickly detachable battery box, flip up armrest, swing away footrest, double motor rear wheel drive, padded nylon upholstery, 8 inch front solid tires, 12 inch rear wheel with pneumatic tire or solid tire, with manual and automatic control switch and anti-tipper.